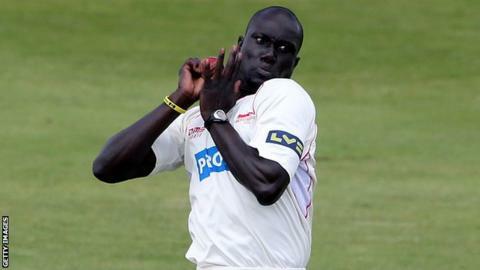 Kent have re-signed Antigua-born fast bowler Robbie Joseph, who has not played county cricket since 2012. The 32-year-old spent the 2012 season with Leicestershire after being released by the Canterbury side at the end of the 2011 campaign. Joseph made his debut for Kent in 2005 and took 144 first-class wickets at an average of 31.25 during his first spell with the club. He has featured for Kent in pre-season matches against Durham and Essex.